She’s got four MOBO awards and eight top ten singles under her belt. 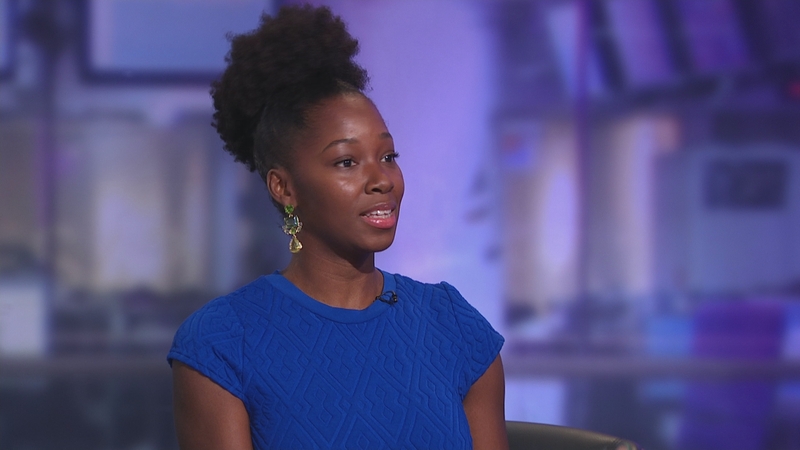 As an R&B singer and television presenter, Jamelia has been in the spotlight since the early 2000s. A fortnight ago she says she faced scrutiny simply for sitting in a first-class carriage with her daughter on a train,despite having the right ticket.